Vladimir Sosorev tells about his Grom. He has been riding this bike for 4 years. MSX125 is small but sporty motorcycle: solid, powerfull, with good brakes and suspensions, allows to make professional stunts. 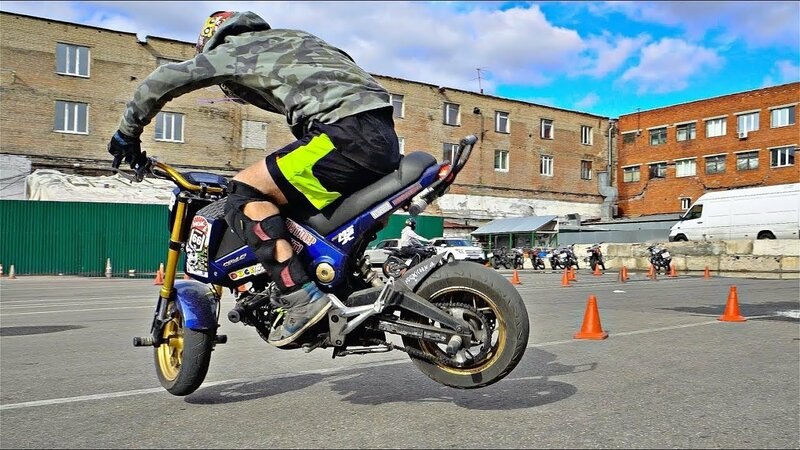 Vladimir takes part in russian stunt champ and has good chance to take a prize at the end of the season.